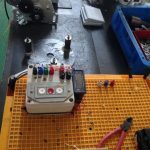 Recently, safety is very important in all fields. 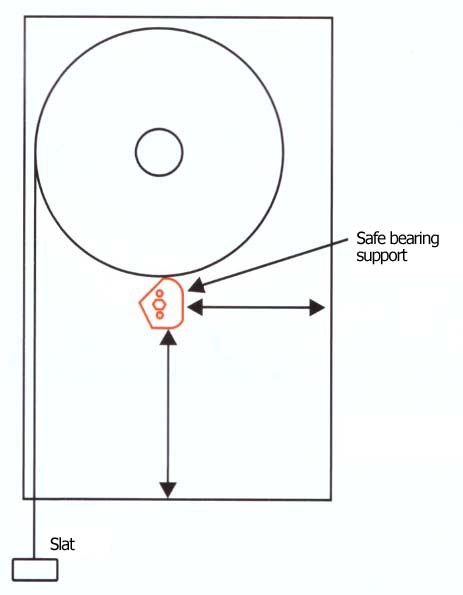 A vertical shutter to move up and down is vulnerable to safety than any other device. 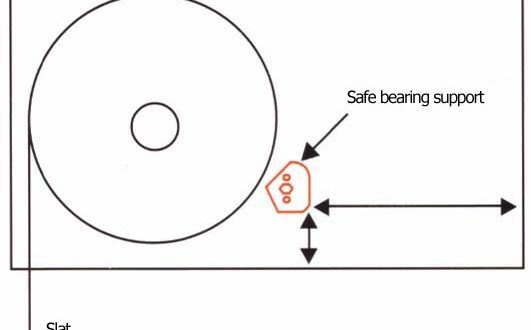 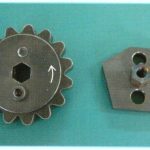 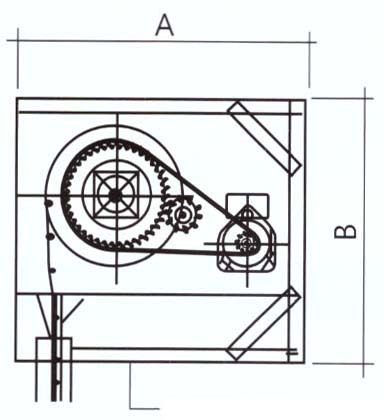 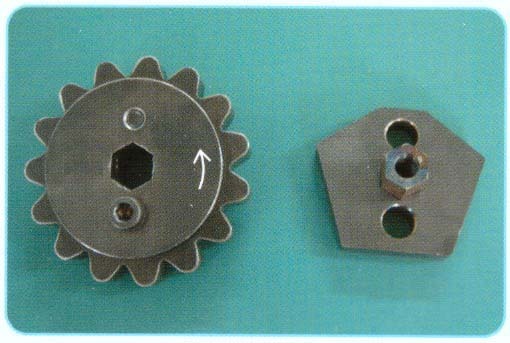 In designing the shutter always enter the information on the safety bearing, but existing safety bearings could not be used in the shutter. 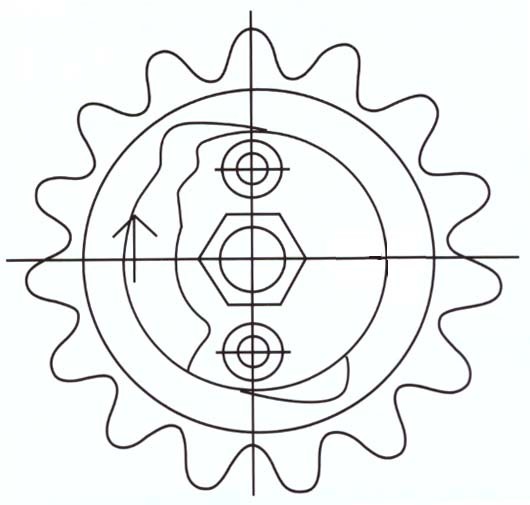 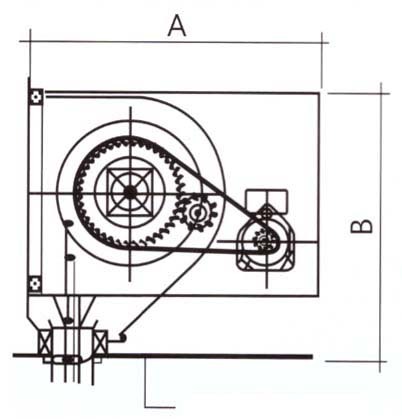 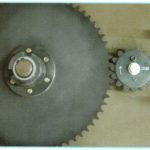 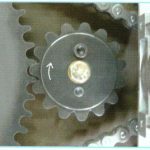 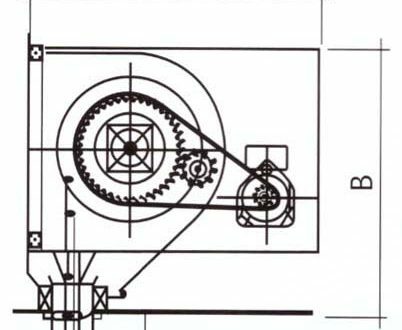 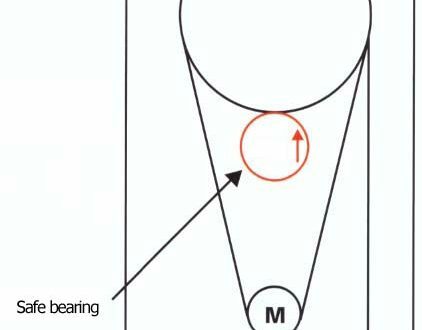 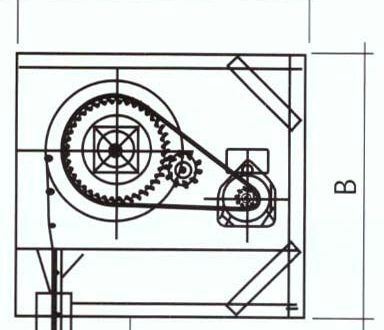 Even if the shutter design always contains the safety bearing, the existing safety bearings could not be used in shutter operators. 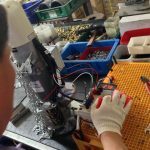 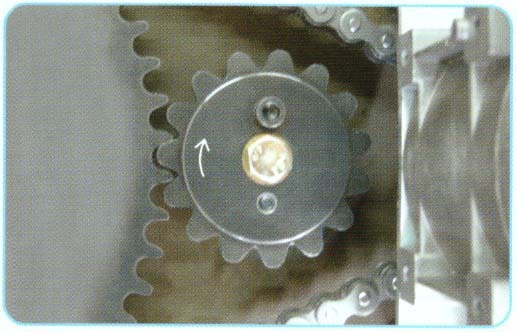 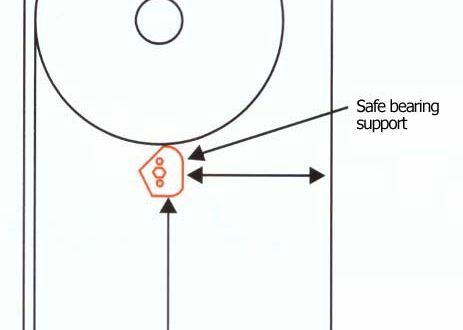 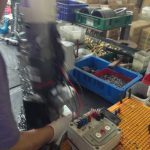 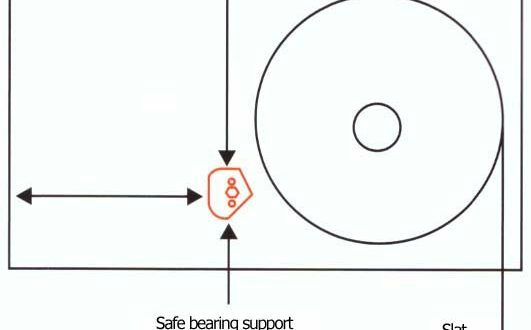 We developed a revolutionary safety motor to prevent dropping by the safety bearing in any case. 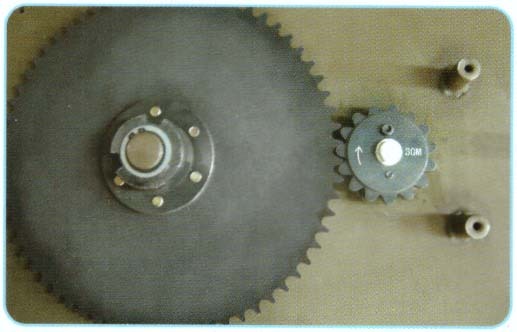 It is also patented. 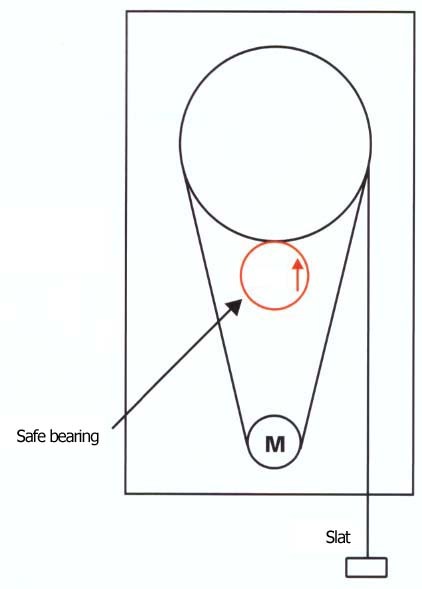 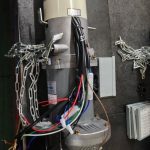 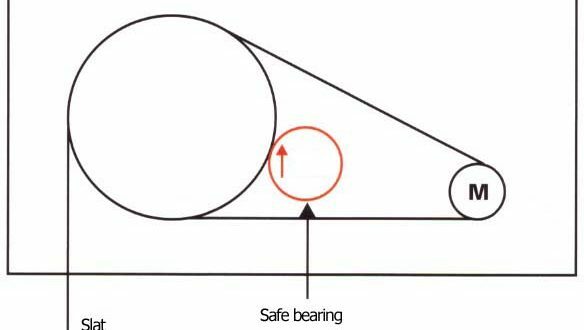 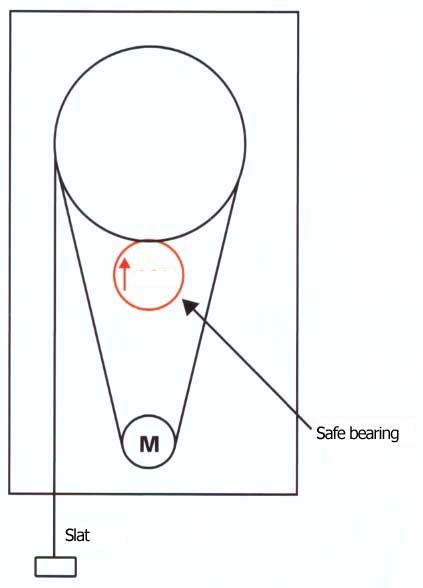 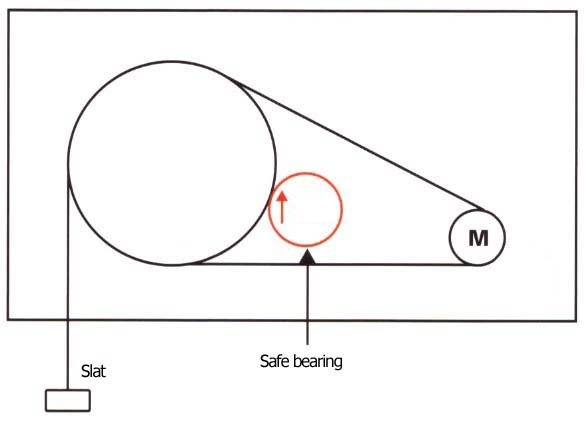 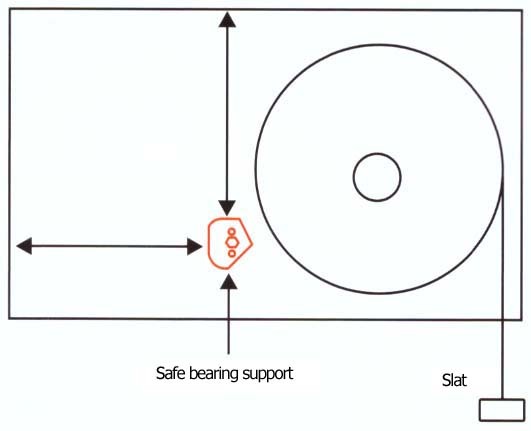 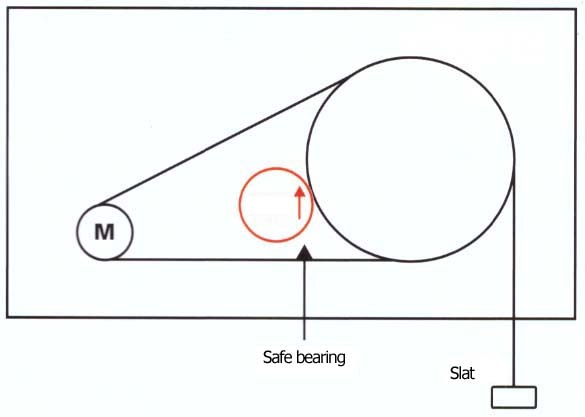 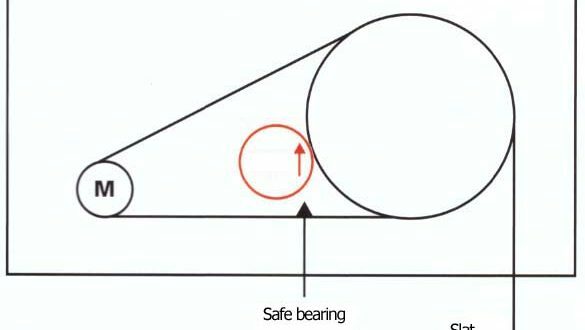 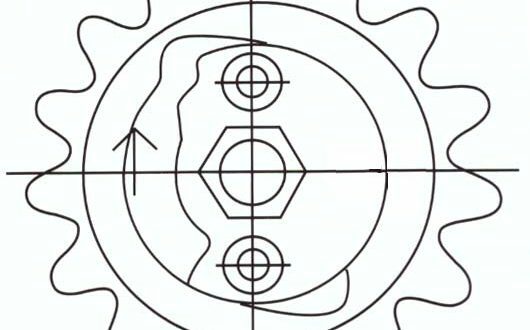 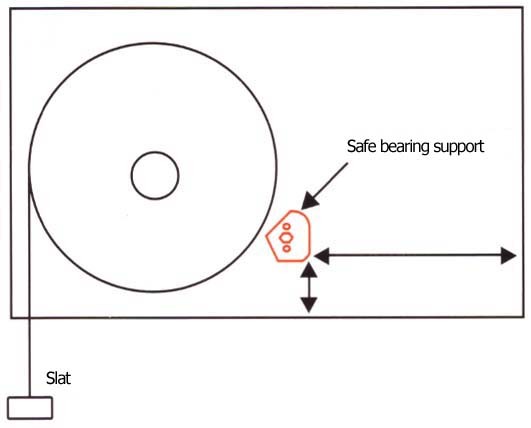 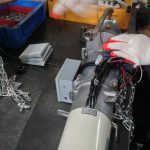 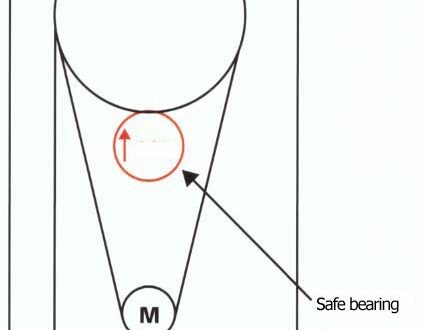 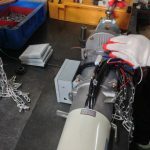 How to install the safe bearings as per type.